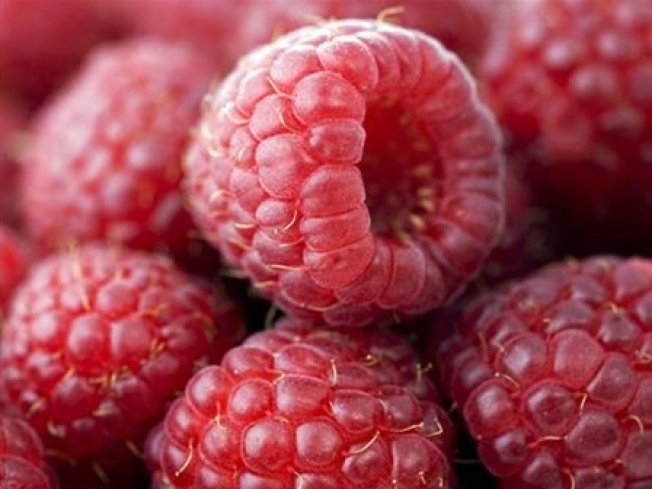 In this drink of the week, the incredible flavor of fresh raspberries. The key ingredient in this refreshing summer cocktail. I was more than a little intrigued when I heard about the new Belvedere Black Raspberry Vodka nicknamed Maceration. First I was surprised that a somewhat obscure culinary term was chosen as the buzz word for this new spirit that is flavored with fresh raspberries. In case you didn’t know, maceration is what you’re doing when you let fruit sit in brandy overnight before making sangria. The liquor makes the fruit soften and release its flavors. Try making the Midnight Rosé Fizz, a maceration-style summer cocktail using the recipe found on The Bubbly Girl's blog.